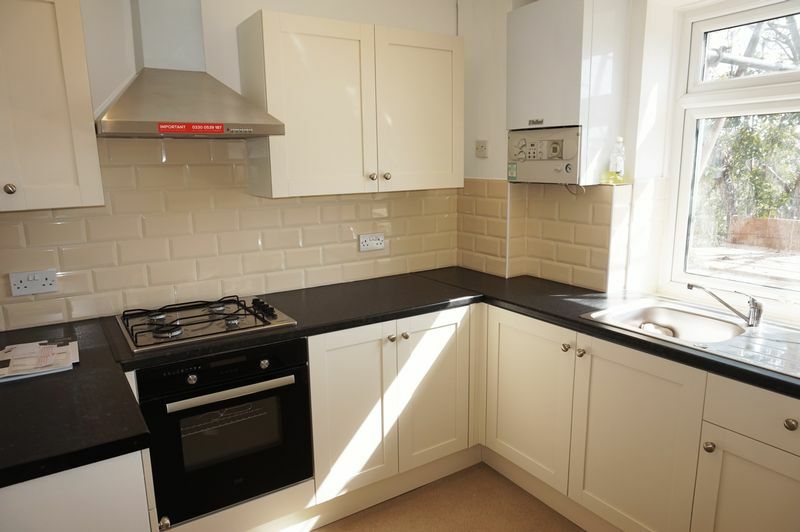 NEW INSTRUCTION ***TO LET£1600PCM** Immaculate newly refurbished 4 bedroom split-level maisonette TO LET. 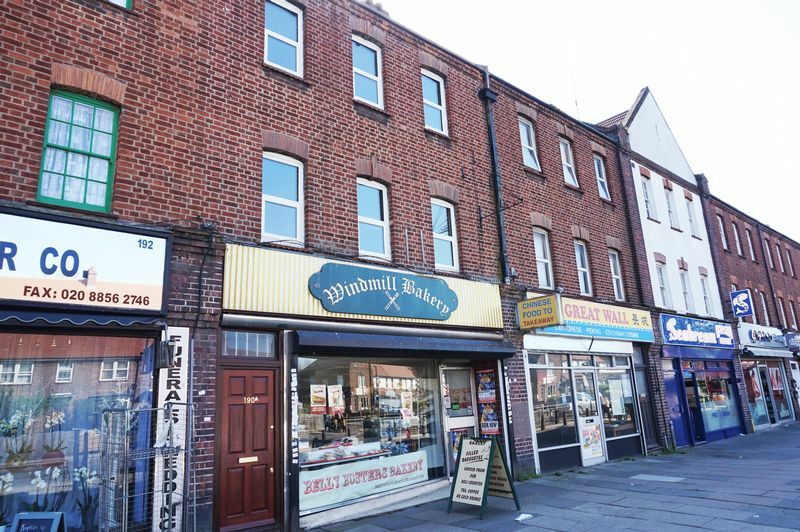 Harpers & co. are delighted to offer this newly refurbished and very large 4 bedroom split-level maisonette in Kidbrooke/ Blackheath above a bakery in a prime and favoured location. 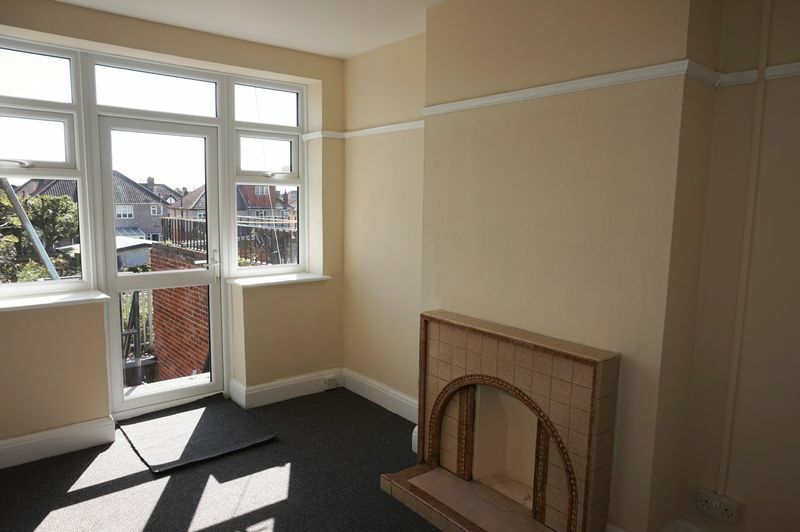 We urge early viewings as this size of property rarely becomes available to market and seek professional tenants only. No DSS, no smokers, no pets. 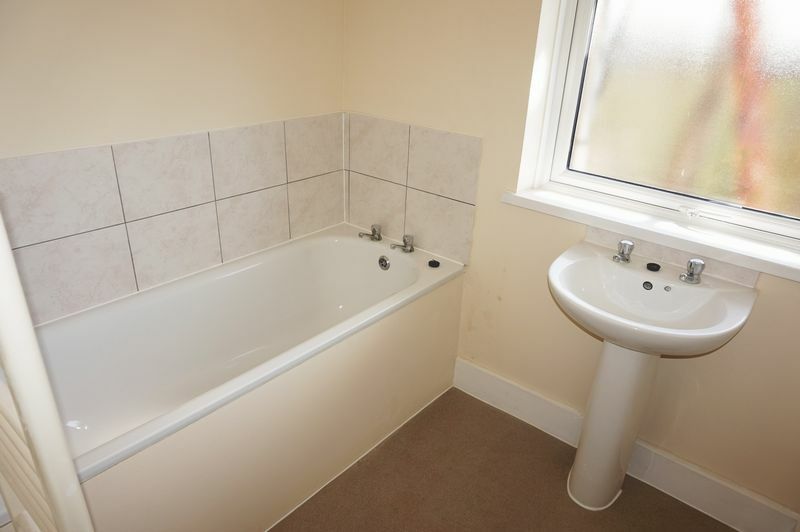 Call Harpers & co.for a viewing on 01322524425. Fully carpeted throughout, skirting, pendant light to ceiling. 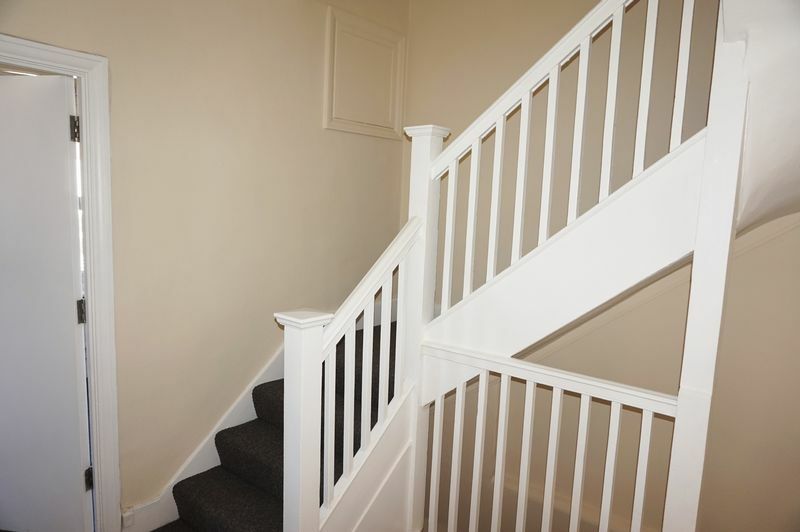 Fully carpeted throughout, pendant led light to ceiling, plug points, banisters, radiator. New fully equipped kitchen, with wall and floor mounted white gloss units with chrome handles, black marble effect work tops, 4 ring gas hob, electric oven, stainless steel extractor, combination boiler mounted to wall (untested). Stainless steel basin with chrome mixer taps and right hand drainer, UPVC double glaze window with rear views. 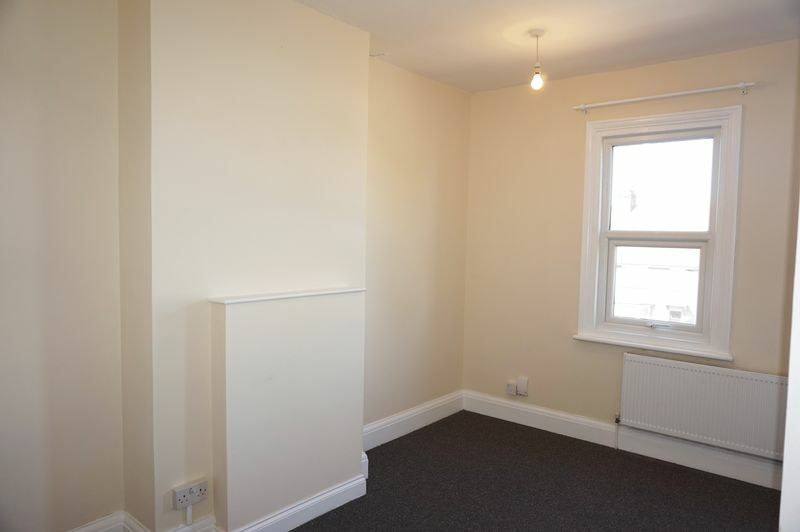 Skirting, fully carpeted throughout, one radiator, pendant light to ceiling, UPVC double glazed window, picture rail. 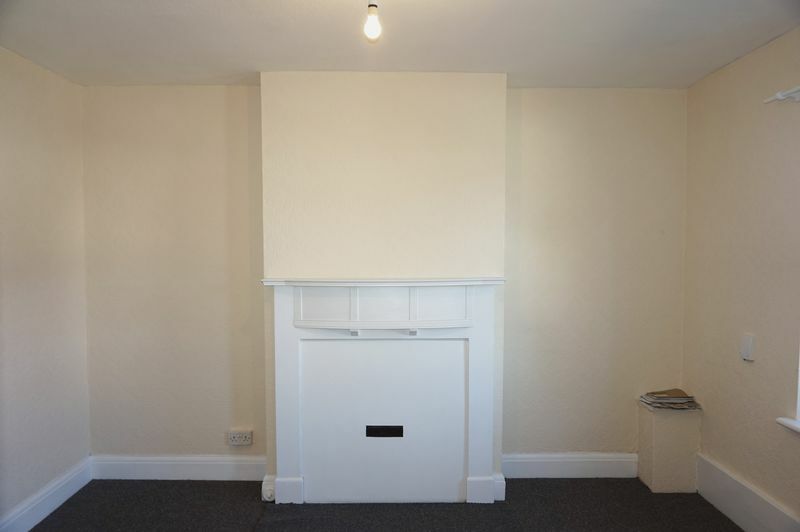 Fully carpeted throughout, skirting, fireplace feature, pendant light to ceiling, double glazed UPVC windows with front views. Fully carpeted throughout, skirting, pendant light to ceiling, radiators, UPVC windows with front views. 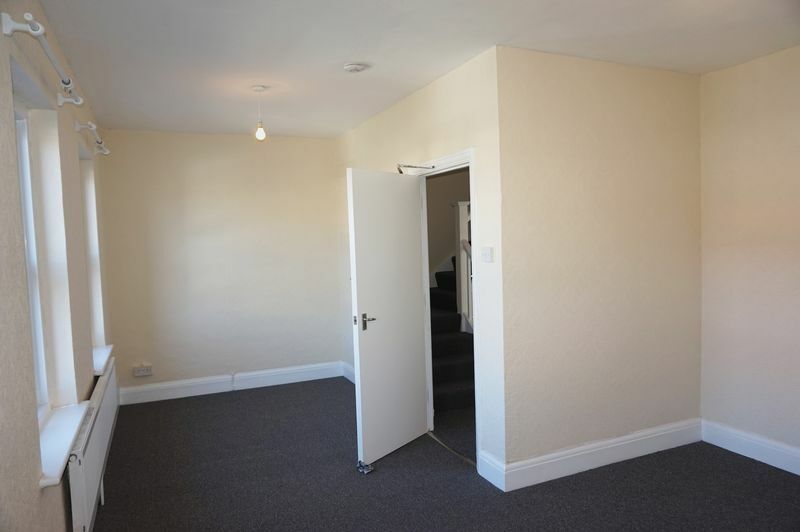 Fully carpeted throughout, skirting, radiator, double glazed UVPC window, pendant light to ceiling. WE ARE DOING VIEWINGS ON THIS FANTASTICALLY LARGE SPLIT-LEVEL 4 BEDROOM MAISONETTE WHICH IS RARE TO THE RESIDENTIAL MARKET AND IS BY APPOINTMENT ONLY PLEASE CALL SOLE AGENT HARPERS & CO. ON 01322524425.